E.A. Boniakowski Insurance is proud to support our community. 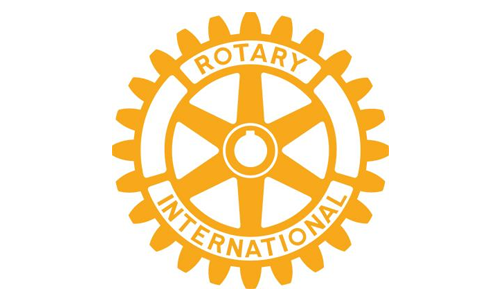 We strive to bring the best possible support to charitable organizations throughout the State of New Jersey and beyond. 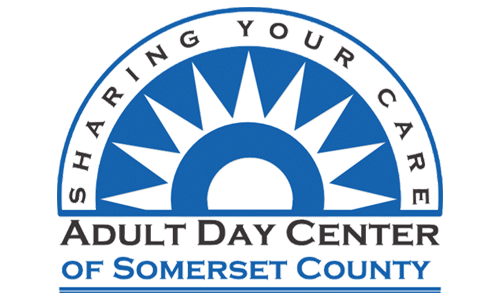 As an experienced adult day care provider, the Adult Day Center is equipped to offer a wide variety of services. A staff of twenty devoted individuals care for up to 80 people each day (over 120 different people each week) who come to the Adult Day Center. CASA programs and CASA volunteers serve children in foster care throughout most of New Jersey. 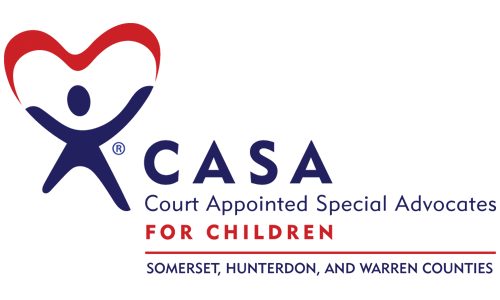 There are 16 independent CASA programs serving each of the NJ court vicinages. A Court Appointed Special Advocate (CASA) is a trained citizen who is appointed by a judge to represent the best interests of a child in court. Children helped by CASA volunteers are those who have been removed from their home because of abuse or neglect. 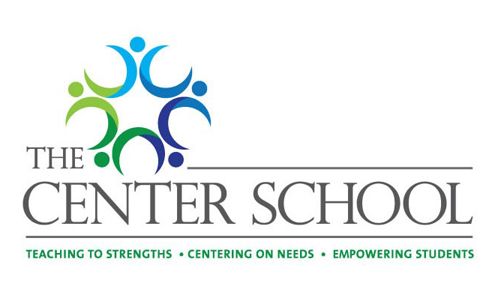 The Center School’s mission is mentor and support students in order to empower them to reach their fullest potential through a comprehensive program tailored to the specific needs of each student. The ultimate goal for each Center School student is to be able to function well in whatever setting he/she may next experience. This may be a return to a local school, college, armed services, or any combination of these opportunities. 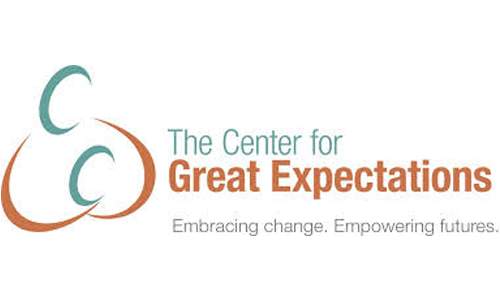 The Center for Great Expectations serves over 500 women, men and children on an annual basis. Many of these individuals are homeless or economically marginalized, pregnant or parenting, or living with mental health or substance use disorders. 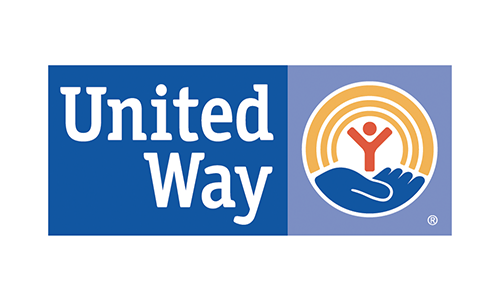 They have a steadfast commitment to providing dignified and comprehensive care in an effort to break the generational cycle of abuse, homelessness, and substance use. 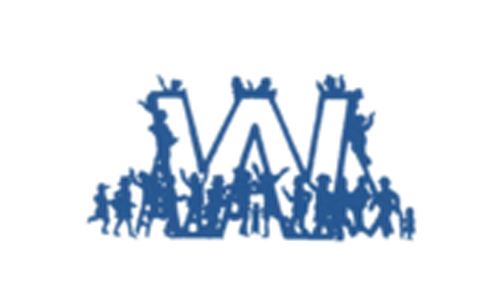 The Westfield Community Center is a multi-service center providing recreational and educational programs to all age groups, from six years of age to older adults in their nineties. Started in 1935 the Westfield Community Center has held firm to the belief that every individual can be a dynamic and productive member of the community. 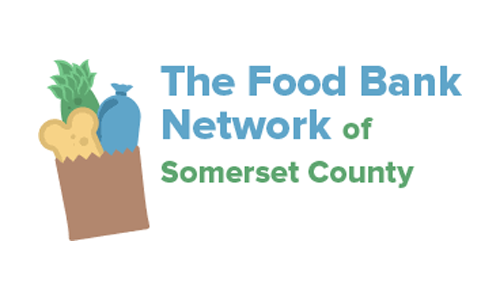 With the children, the elderly, the working poor, the single parent, and people of all ages and ethnicities, we join forces to maintain the health, stability and future of our community. 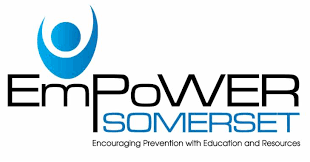 To achieve your full potential, you need accurate information and the life skills to make positive decisions and choose healthy coping strategies. From pre-school to beyond retirement, we provide the developmentally appropriate education and tools through a wide variety of programs: Youth, Adult, Families, Military, Seniors and All Ages. 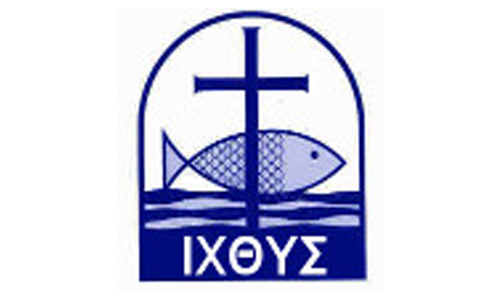 The mission of the FISH Hospitality Program (FHP) is to serve homeless families and single women by providing shelter and meals, and such other assistance as we are able, in order to give them a new opportunity to live independently in their communities as respected families and individuals. FHP does assist and enable our guests to obtain housing, jobs, medical services, and other assistance to which they are entitled, as far as resources allow. FHP serves people in need without regard to race, religion, national origin, or disability. 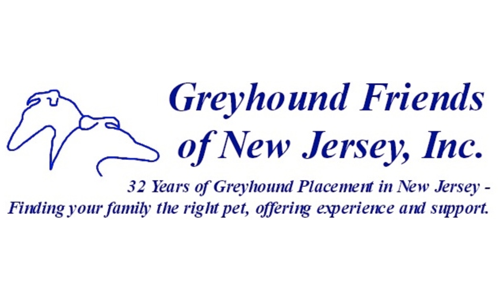 Greyhound Friends of NJ (GFNJ) is a non-profit organization dedicated to placing retired racing greyhounds into responsible, loving homes. While GFNJ is predominantly a greyhound adoption group, it will also help some non-greyhounds in need of rescue from high-risk situations by providing them monetary support and/or a safe haven. 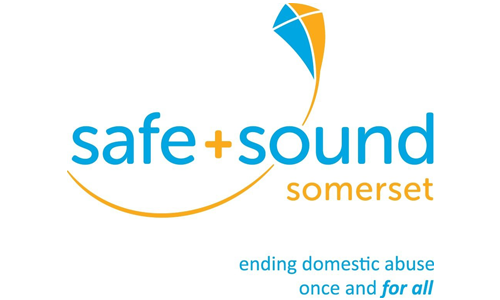 Our Mission is to Empower survivors of domestic abuse and engage the community to break the cycle of violence. 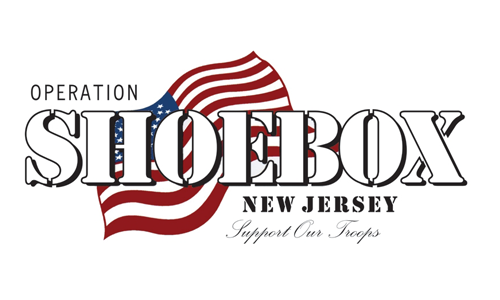 Operation Shoebox New Jersey is in urgent need of funds to pay for the care packages we ship to our troops overseas. Each package costs approximately $25 to ship U.S. Parcel Post. To ensure the continuous flow of care packages, we must continue to raise funds. Please be as generous as you can, and help put a smile on the face of a Soldier or Marine. Operation Shoebox NJ is a registered non-profit organization.